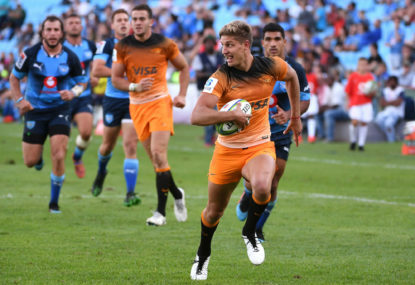 Wavering Queensland star Berrick Barnes has been given greater incentive to stay with the faltering Reds after the Queensland Rugby Union recruited three of their past greats to become involved in player recruitment and retention. 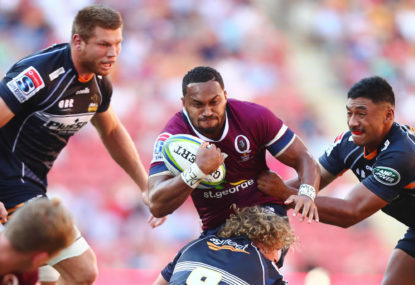 The Queensland Rugby Union on Tuesday announced Daniel Herbert had immediately been appointed as the Reds general manager in a role which would see him handle player negotiations. Herbert’s former Wallabies partner Tim Horan and prop Dan Crowley will take on consulting roles and support Herbert in developing and mentoring both current and emerging players. All three will join head coach Phil Mooney and QAS Reds Academy coach Paul Carozza on an expanded recruitment and retention panel, headed up by CEO Ken Freer as chief negotiator. “They have collectively played 185 Tests for Australia and all are World Cup winners,” Queensland Rugby chairman Peter Lewis said of the trio. “They will each bring different skills and perspectives to the table and extensive experience in the professional game. 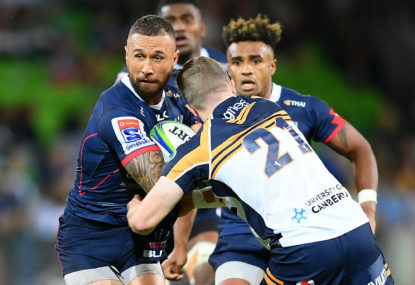 The appointments were welcomed by Reds and Wallabies playmaker Barnes, who travelled to Sydney on Tuesday when the Australian squad reconvened. Barnes is currently weighing up whether to join the Reds’ arch rivals NSW. 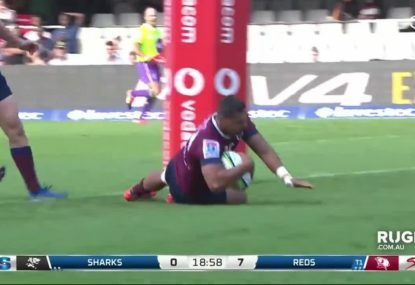 In the fallout over yet another disappointing Super 14 season, Reds forward coach Mark Bell and team manager Brendan Morris were let go, while high performance manager Ben Whitaker resigned. 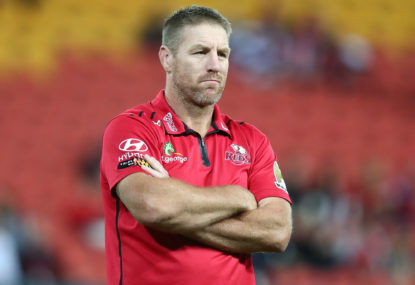 Frustrated by several fruitless years during which Queensland have perennially finished near the foot of the Super tournament ladder, Barnes was encouraged by the QRU’s appointments. “There’s been a few decisions made in Queensland today which is a positive sign,” Barnes told AAP in Sydney. While admitting it would be hard to prise him away from Brisbane, Barnes made it clear his decision would be influenced by the QRU’s response to another disappointing campaign. Barnes said he would like to decide his future before Australia’s opening Tri-Nations match against New Zealand in Auckland on Saturday week but wasn’t sure a deal would be done by then. 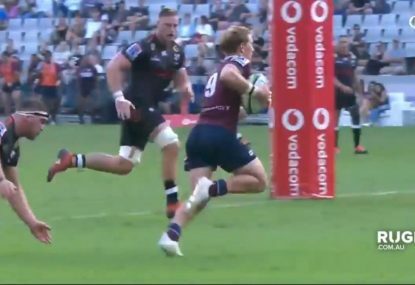 He was part of the Queensland contingent which arrived at training late on Tuesday after their flight went into a holding pattern and they were subsequently stuck in a Sydney traffic jam. “Your Sydney traffic, it’s an absolute killer,” joked Barnes, which may not be good news for the Waratahs.